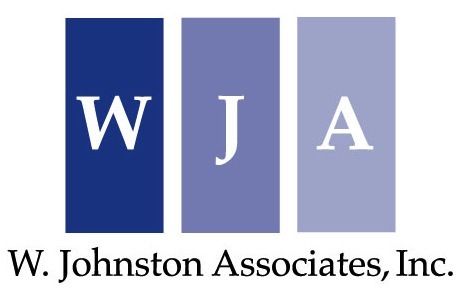 Law Firm Consultant | Merger & Acquisition | W. Johnston Associates, Inc.
Today, the number of law firm mergers is at an all-time high and, naturally, the number of firms in preliminary discussions is even higher. To achieve strategic goals, firms may find that the best path to success is through acquisition of another firm or by combining with a larger entity. Before engaging in merger discussions, firms need a clear vision of what they are trying to accomplish and go through a rigorous, objective process to determine whether it is better and more realistic to develop needed capabilities internally or through a combination with another firm. Done correctly, a law firm merger can be transformational and take the combined entity to a level of success that neither of the constituent firms could achieve on its own. Done incorrectly, merger discussions can be disruptive, extremely counter-productive and leave a firm in a far weaker position than had it never considered combining with another. Our role in merger discussions spans a broad range. We work with firms to identify potential merger partners and remain actively involved all the way through merger implementation. In other instances, we help firms involved in merger discussions, but struggling with certain issues or simply unsure what to do next in the process. We provide an objective approach and regularly advise on “go – no go” decisions in order to avoid wasting time on unproductive discussions while building enthusiasm in those cases where “go” is the best course. W. Johnston Associates has the years of experience and skill to ensure that mergers that should happen do and those that should not never get close to consummation.